“ii” - a word so meaningful in Chinese language, seemingly intangible yet thought-provoking, that has all the good in one and represents all the poetic and pictorial elements in our restaurant. “i” elevates your dining experiences to new heights with gracious service; delectable Japanese cuisine; an impressive selection of sakes; and a stylish design. 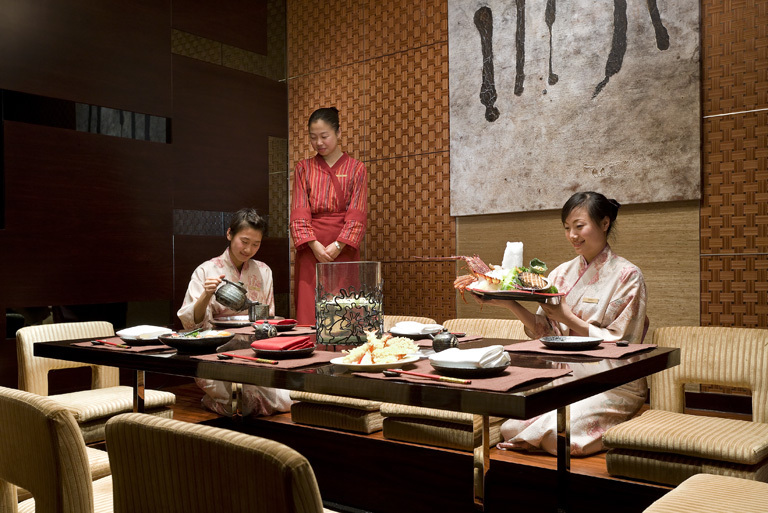 At “i”, you will experience a rich Japanese journey complimented by an elegant French touch.